Lighting fixtures come in various shapes and sizes. 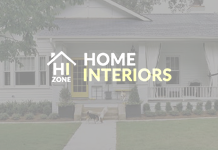 They can help you change the look of your room completely. 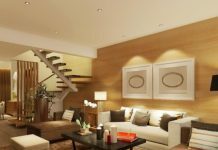 Now, though selecting the perfect lighting fixture for your room might take some time and effort, but it will be worth it when you witness the end result. Different rooms are used for different purposes. In some places, you should consider efficiency more than intricate design, while it’s the opposite for others. Hence, they require different levels of lighting. For example, when it comes to the dining room, the main furniture that you need to focus on is the dining table. The lighting fixture that is most commonly used will be an ornamental chandelier that’s hung directly above the dining table. 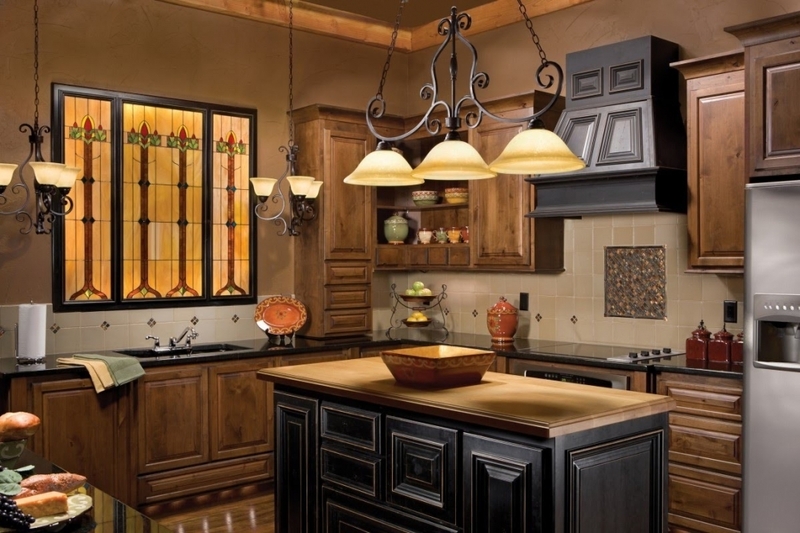 Likewise, a kitchen requires more lighting so that the lighting fixture will illuminate all the places properly. Here, the most appropriate type of fixture would be the spot lights or pendant lights. 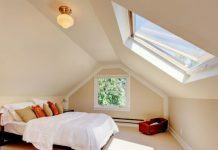 For bedrooms, you can use various bed side lamps that create an air of warmth all around. In this case, you can prefer shaded light fixtures with dimmer lights. Now coming to the bathroom, it would require brighter lighting to take away the moldy feeling while it gets wet. And in the sides of the vanity mirror, you can use scone lighting, the perfect lighting fixture to help you get your make up done. Finally, you would need to focus on the living room. As it’s an important space where you would spend time with your family, it needs a soft lighting fixture. Lighting- Lighting conditions within a room is a vital point to think of when picking up the best lighting fixtures. It highly contributes to the appearance of your room. The lighting in one room might not suit the other room. For this purpose, lighting fixtures come in various forms. Some with different colored lights while some with shaded surfaces that dim the brightness. Furniture- Another factor is furniture. Rooms usually have a certain theme that is apparent when you look. So, when picking up a lighting fixture for your room, you have to be mindful that it doesn’t clash with that theme. If it clashes, it will make the appearance awkward. In modern rooms, they mostly use simple and elegant furniture so you have to also consider the design of the lighting fixture you pick. Space- We know that lighting fixtures come in different sizes. Your room might be big, tall, spacious, short, crowded, or small. So what will happen if you use a huge lighting fixture in a small cramped room? You will lose even more space and make it look more crowded. Likewise, you cannot use a tiny lighting fixture in an empty room. Hopefully, this article had resolved all your doubts on how to use the perfect lighting fixture in a room. 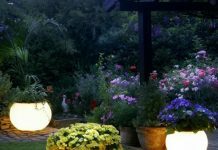 So if you are looking forward to remodeling your house when it comes to ligghting conditions, you can follow the above mentioned tips and turn your home into a vibrant, colourful place. 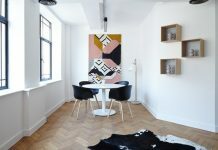 Previous articleWhat’s the Buzz about Online Interior Design?